The dumbfounded expression on their faces seemed to beg explanation and so I jumped right in and told them that when a person buys a horse he always checks the horses teeth first so that he doesn’t pay too much for the horse. 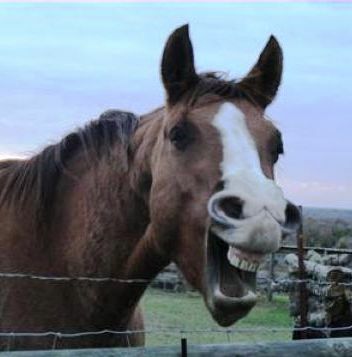 If the horse is really old, his teeth are longer because his gums have shrunk or receded. And since you don’t want to pay more for an old horse, you check the teeth. But, if someone gives you a horse for free, it would be rude and ungrateful to check out his mouth. 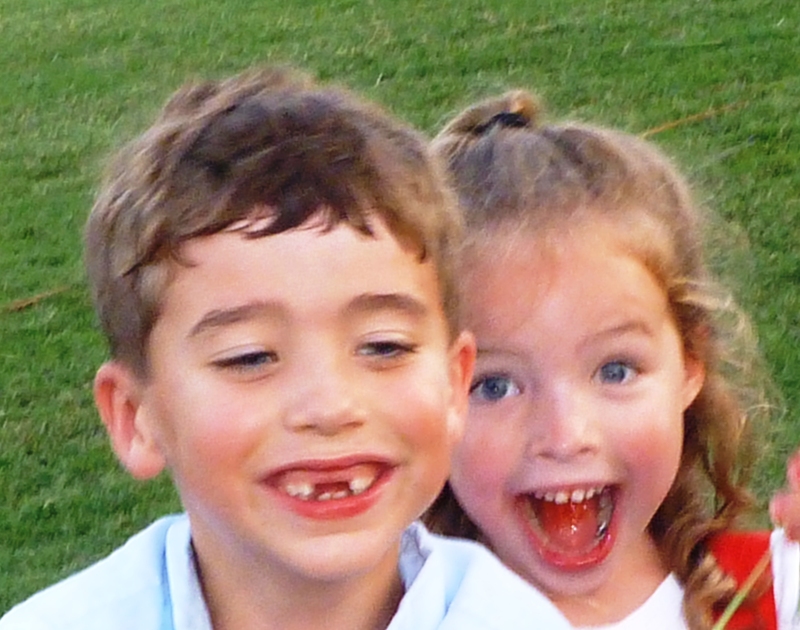 Totally missing the point of the proverb, my grandson shows me the little pointy nubs pushing through the space in his mouth where his baby tooth once dwelt and my granddaughter, who always has her finger clamped around her loosest ivory explains that another one is almost ready to come out. And I flash back to a time when I could feel my own salty vacant hollows with my tongue. 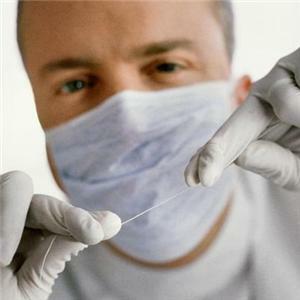 And that jiggling, pushing, slightly painful, bloody, tooth- fairy time of life must have really made an impression on me because I am one of the millions who have that reoccurring dream of loosing ones teeth…….. which brings to mind my last dental appointment. My brand new dentist gives his quick assessment of my dental situation. Eventually all my fillings will need to be replaced. The silver is breaking down and there is some cracking, but we can take it slowly, repairing a few at a time. I sit in the chair flinchingly pondering the cost, the time, and the pain committment that this will entail.